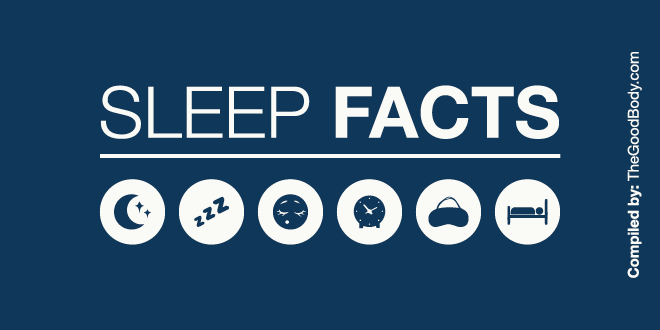 30 Thought-provoking Fitness Facts: Now It's Time To Move! 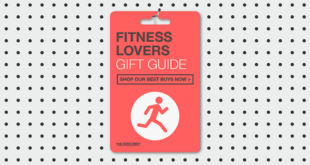 Home / Fitness / 30 Thought-provoking Fitness Facts: Now It’s Time To Move! 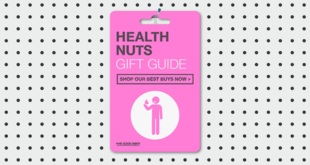 Want to get fit and not sure where to start? Or are you a regular gym bunny and like to validate your long hours working out? Either way, fitness is an important component to being healthy. Here we bring you 30 fitness facts to help you understand the benefits of exercise, and why everyone – male, female, young and old – should pencil in time to get moving. Exercise plays an integral role in keeping you happy and healthy. Here are just a few of its many benefits. 1. 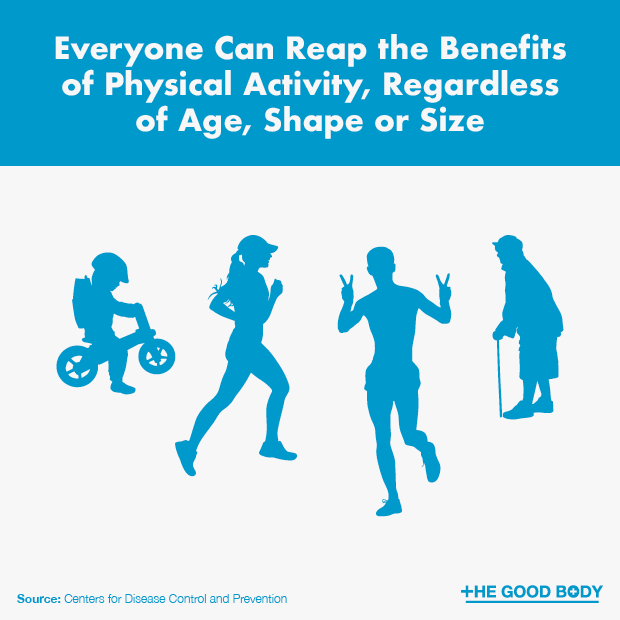 Everyone can reap the benefits of physical activity, regardless of age, shape or size. 2. 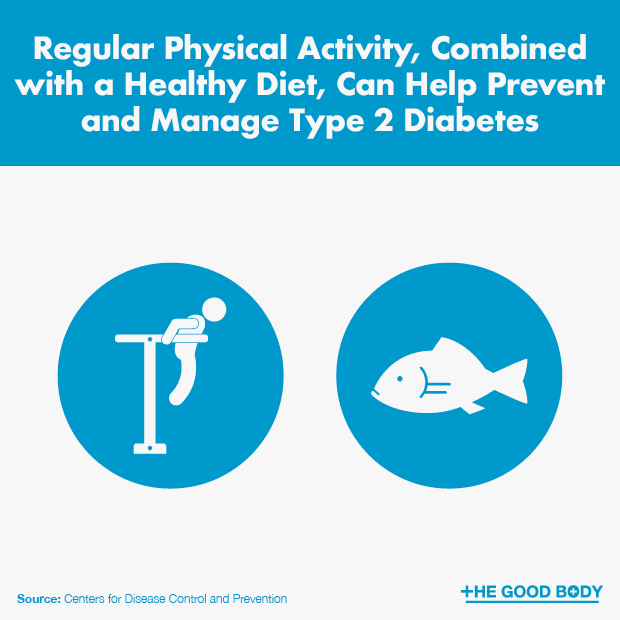 Regular physical activity, combined with a healthy diet, can help prevent and manage Type 2 Diabetes. 3. 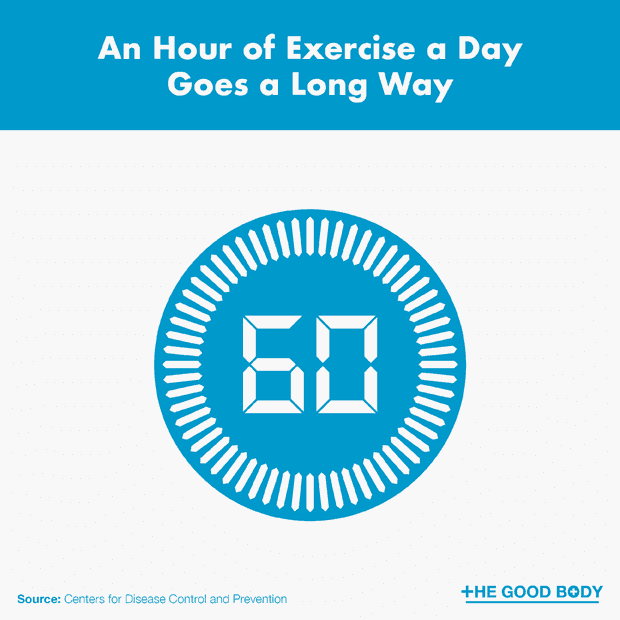 An hour of exercise a day goes a long way. People who are physically active for approximately seven hours a week are 40% less likely of dying early than people who are only active for less than 30 minutes a week. 4. 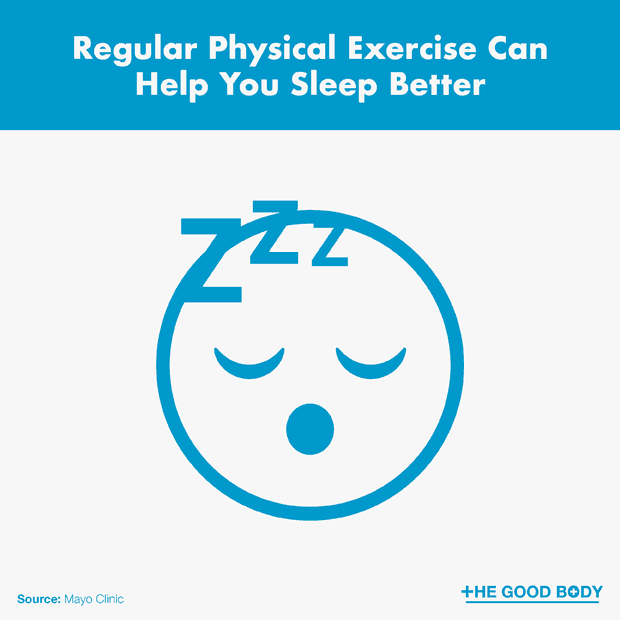 Regular physical exercise can help you sleep better. 5. 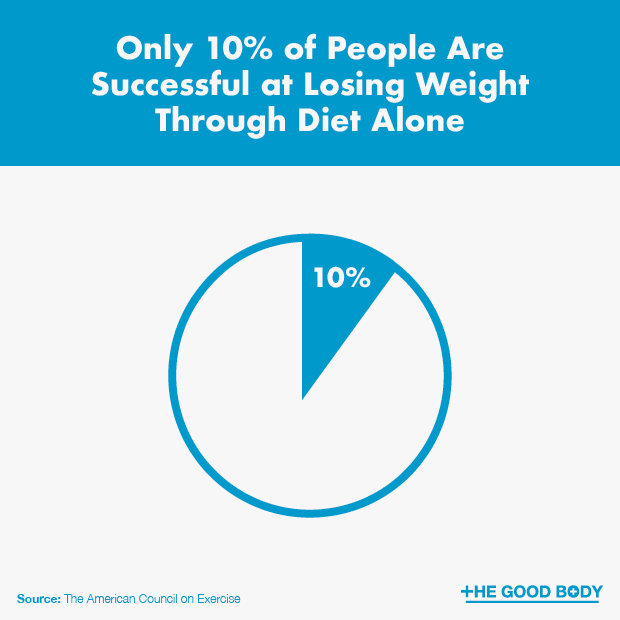 Only 10% of people are successful at losing weight through diet alone. Although weight loss should not be the sole purpose of exercise, when combined with diet, it is the best way to lose weight. The National Weight Control Registry found that 89% people who use a combination of diet and exercise were successful at keeping the weight off for over one year. Sweat is how your body cools itself down. It doesn’t equate to calories burned. Fitness does require exercise, but getting exercise doesn’t have to be the rigmarole that everyone thinks it is. We bring you some simple solutions to encourage you to keep fit. 6. 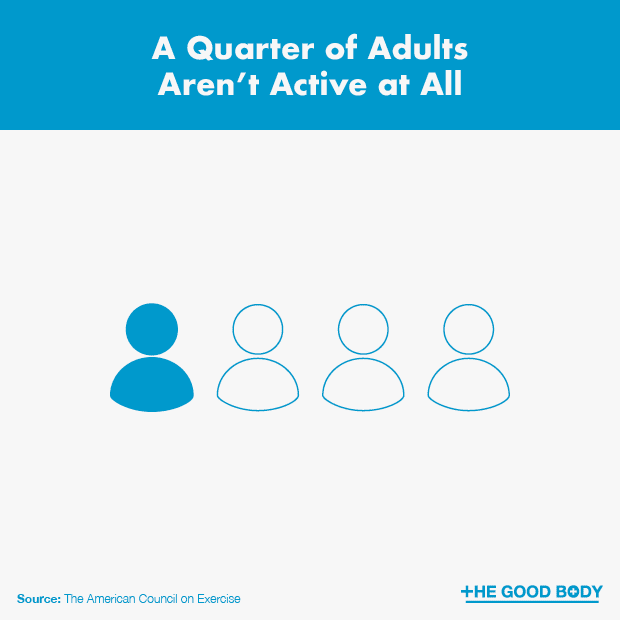 A quarter of adults aren’t active at all. Getting physical activity doesn’t have to be complicated. Simple ways to get you more active are taking the dog for a walk, raking the yard, cleaning the house, or simply walking around while you take those phone calls at the office. 7. Pinched for time? Even 10 minutes of exercise will help raise your heart rate and maintain fitness levels. 8. Walking at a brisk pace can burn almost as many calories as jogging the same distance. 9. 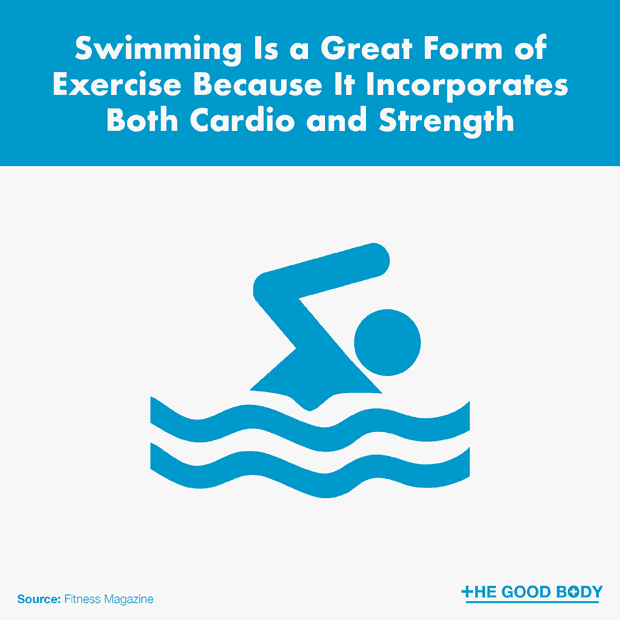 Swimming is a great form of exercise because it incorporates both cardio and strength training. 10. It takes the body six to eight weeks to adapt to an exercise program. A natural time to change this is with the seasons to make sure you adapt your fitness regime to the elements. Use the change of seasons to change up your workout routine or form of exercise, especially if you dread those cold winter months. Researchers at the University of Florida found people who modified their workouts every couple of weeks were more satisfied and motivated. Strength training is simply creating work for your muscles through resistance. This can be done in many ways, including using just your body weight. When most people think of strength, they picture big body builders. However, adequate muscle strength is required to keep you moving and performing everyday tasks, and therefore is a fundamental aspect of general fitness. 11. The ‘core’ includes any muscles that attach to your pelvis, spine and ribs. 12. Regular weight training increases the number of calories burned during normal activities. A study found women who incorporated strength training 3 times a week into their workout routine were more likely to maintain their current weight. 13. 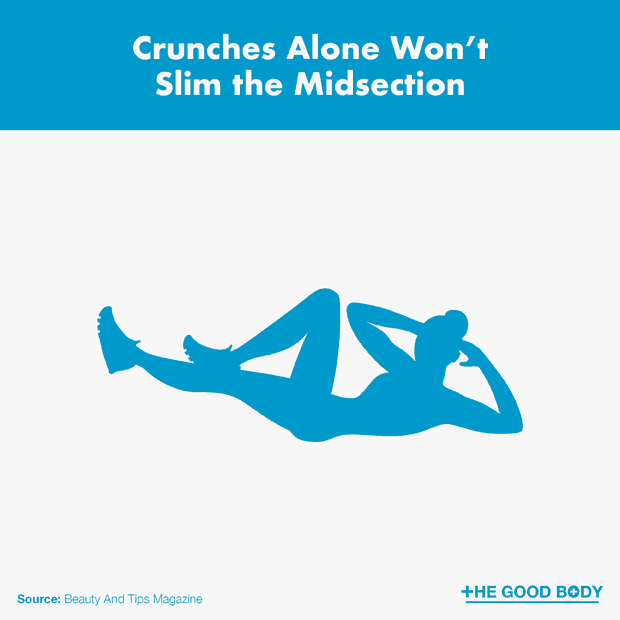 Crunches alone won’t slim the midsection; if you want a flat belly you’ll need to incorporate cardio to burn those calories! Strengthening your core through abdominal exercises will make you appear leaner because these muscles do help hold in your belly. However, on their own, core exercises won’t completely eliminate fat. Studies found that partaking in aerobic exercises, such as brisk walking, running and biking, for 20-40 minutes a day is helpful in reducing that pesky fat in your midsection. 14. Being fit is good for your heart because it strengthens the muscles needed to make your heart and cardiovascular system function. 15. Muscle mass diminishes at the rate of 1% a year in middle age. Fitness is more than achieving a healthy weight. Strive to feel better, increase your energy and relieve stress. To keep you moving and motivated, having fitness goals will help you stay and on track and exercise regularly. 16. 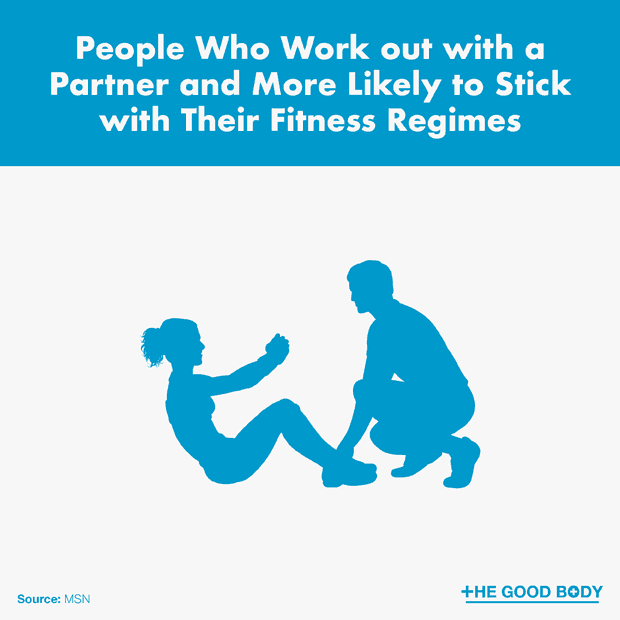 People who work out with a partner and more likely to stick with their fitness regimes. A study by the University of Aberdeen found that people who worked out with a partner exercised more than those who followed their regular routine. Additionally, the study found that people who offered emotional support and encouragement to their partners were more likely to exercise than partners who only offered practical support, like never missing a session. So find a friend and encourage each other to meet your fitness goals! 18. It takes 12 weeks of an exercise routine before you start to see measurable changes to your body. Naturally, the rate at which you notice changes varies depending on your body, type of workouts and how often you work out. The key to achieving a change in your appearance is working out regularly so exercise becomes an essential part of your day. 19. Music can inadvertently get you moving faster during those tough workouts. Additionally, music is a good form of distraction. The right music varies person to person, but tempo and rhythm response tend to be the key factors for staying motivated. Research dates back to 1911, when cyclists were found to pedal faster while a band was playing music. 20. Optimal fitness requires a balanced exercise routine that incorporates aerobic, strength training and flexibility exercises. The associated benefits of these three types of exercise provide varying benefits for health and longevity. By increasing your heart rate through aerobic exercises you oxygenate the body to improve heart and brain health. Strength training builds muscle mass, which in turn burns fat. Additionally, it’s been proven to promote cognitive function. In order to perform everyday activities with ease, flexibility is required. By stretching regularly, practicing yoga, or Pilates, you can prevent loss of mobility, decrease change of injury and improves performance during exercise. Anytime is a good time to exercise. So you if can’t force yourself to exercise before work, don’t sweat it. Fitness is a lifelong goal and objective, which should start in childhood and continue into the later years of life. 21. Parents who exercise regularly are good fitness models for their children; this encourages children to lead a healthy lifestyle. 22. Exercise is important from a young age. 23. You’re never too old for exercise. 24. Only half of Americans aged 12-21 years exercise vigorously on a regular basis. 25. Teens who exercise decrease their chance of developing a glioma brain tumor by a third compared to those who do not exercise. Exercising is important, but if you’re training hard you need to give your body time to recover. We all know that there are many differences between men and women. These differences also play out in physical composition and how bodies respond to exercise. 26. Women are less likely to bulk up as a result of weight lifting. But this doesn’t mean they can’t look toned. 27. Men have two-thirds more muscle mass compared to women. 28. Men and women store fat very differently. 29. 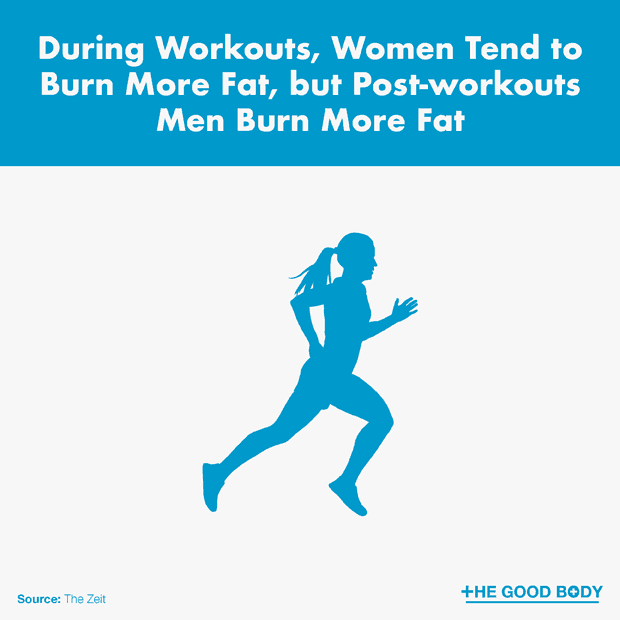 During workouts, women tend to burn more fat, but post-workouts men burn more fat. 30. Couples who work out together are more likely to stay together. Not only do you have a built-in workout partner who helps you achieve your fitness goals, but the benefits of working out together has positive effects on your relationship.